I really like the direction WOHO is taking. You can hear the improvement in the vocals, and the mixing in this album sounds more polished than earlier tracks. The lyrics make me reminisce about my own life, and is stellar roadtrip music. Each record is getting better than the last. Fav tracks: Dirty Jean Jacket, Heartless spider, It's Art, I'm Confused! and Don't Go Falling. I swear every WOHO release just gets better than the last. This LP is full of heartbreak, emotion, and thought that would lead any listener begging for more or coming back again and again. Phenomenal. Good job addie good job. 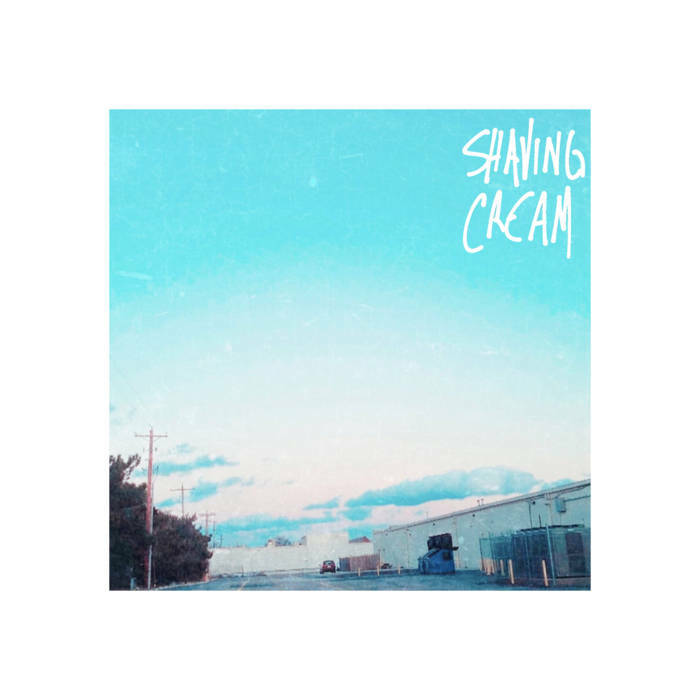 Purchasing Shaving Cream from Amazon helps support Album of the Year. Or consider a donation? We're Not Friends Official Lyric Video Out Now! Why Don't You Stop Trying to Outdo Yourself?